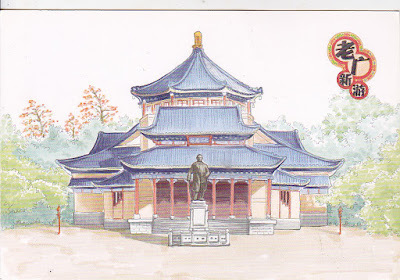 I have visited this famous Sun Yat Sen Memorial Hall in Guangdong in Guangzhou, southern China. 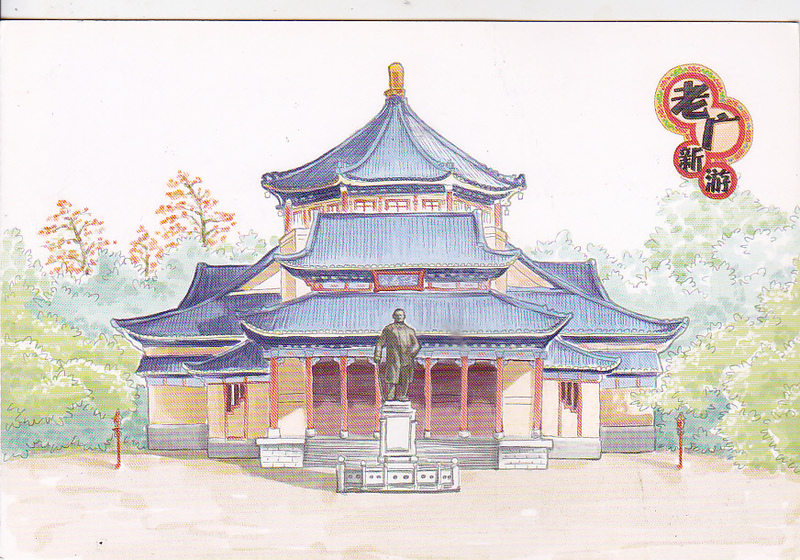 This hall was Sun Yat-Sen President's house when he was Temporary President of Republic of China in 1921. 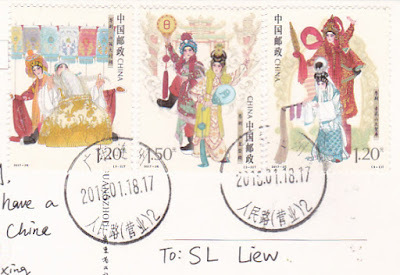 Guangzhou yueju opera stamps used. Thanks to Zhang of Guangzhou, China.